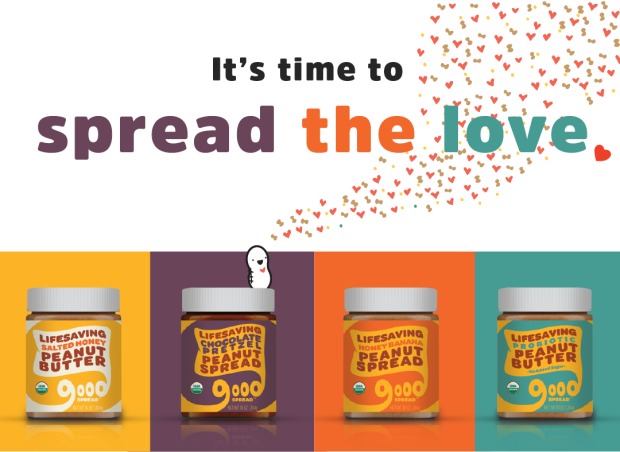 Indiegogo: Good Spread: Lifesaving Peanut Butter for Kids - FoodBytes! Love is like peanut butter. The more it spreads, the better it is. That’s why we’ve launched this exclusive pre-order for brand new, delicious (and organic!) Good Spread flavors that are sure to make your tastebuds swoon. The best part? 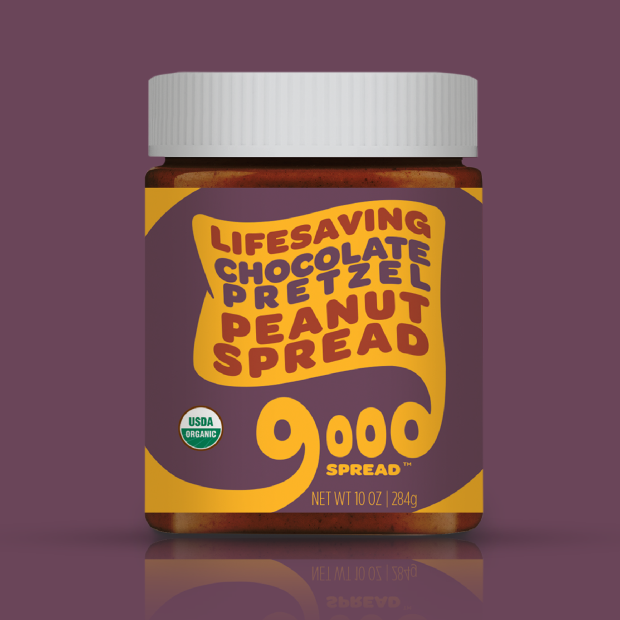 For every jar sold, a packet of lifesaving peanut butter called Mana is delivered to a malnourished child. WE WANT TO FULLY TREAT 1,000 CHILDREN WITH THE LAUNCH OF THESE PRODUCTS! Your purchases have already had a huge impact. 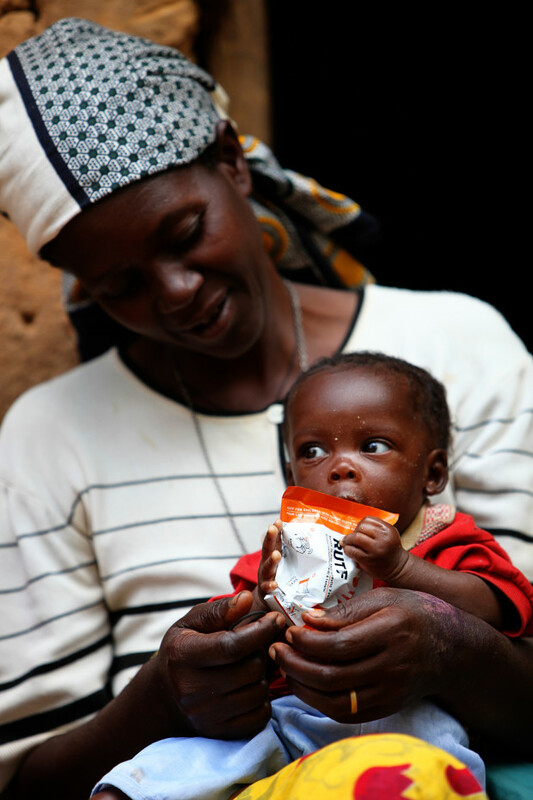 Over the past four years your choice of peanut butter has helped fully treat more than 1,500 children (that’s 150,000 packets of therapeutic food!) and that’s worth celebrating. Thank you. Now let’s show the world how much we really care. One month. One campaign. One thousand children fully treated. That’s how we SPREAD THE LOVE. NEW PRODUCTS. ALL ORGANIC. ALL FOR YOU. VARIETY. Combined with our growth, our move, our team and comments from people like you, we’ve created three new peanut butter products: Chocolate Pretzel, Honey Banana and Unsweetened Probiotic. All three are organic and delicious! 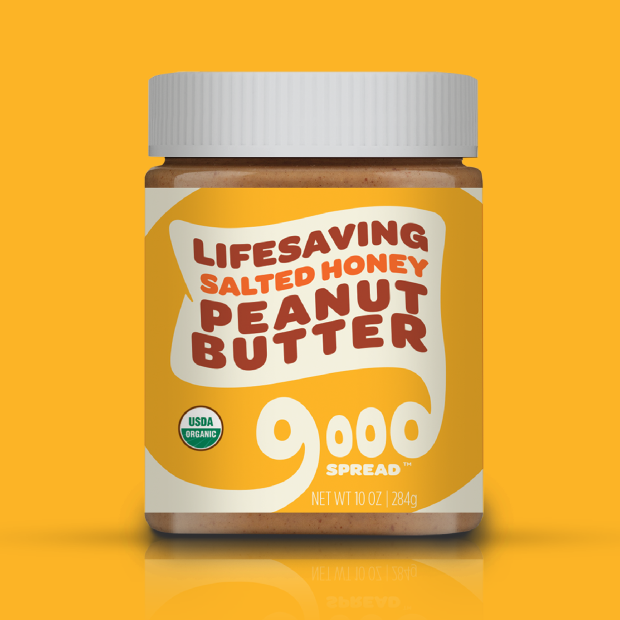 On top of that, we’ve converted our original Salted Honey Peanut Butter formula to organic as well. We want you, our founding believers, to be the first to dip into these new creations. WHY ORGANIC. With these new products we have been committed to full transparency and integrity within our supply chain. We simply cannot champion the mission of ending severe acute malnutrition while being oblivious to where our ingredients come from and how they affect people, animals and the environment around the world. It has been our mission from the beginning to bring full transparency to our product. Everything we eat comes from somewhere and has an impact. To ensure our company has the right kind of impact, we went organic, non-GMO and every ingredient is fully traceable and verified good for the environment. So yeah, give yourself a pat on the back! As a partner of Palm Done Right, our palm fruit oil is conflict-free and sustainably sourced from organic, fair-trade, family-held farms in Ecuador. TRACK YOUR IMPACT. Starting with these new flavors, you will now be able to track your impact. Each jar will have a code on the top and a number where you can text the code. By doing so, you will receive information about where the donation from your purchase is headed. 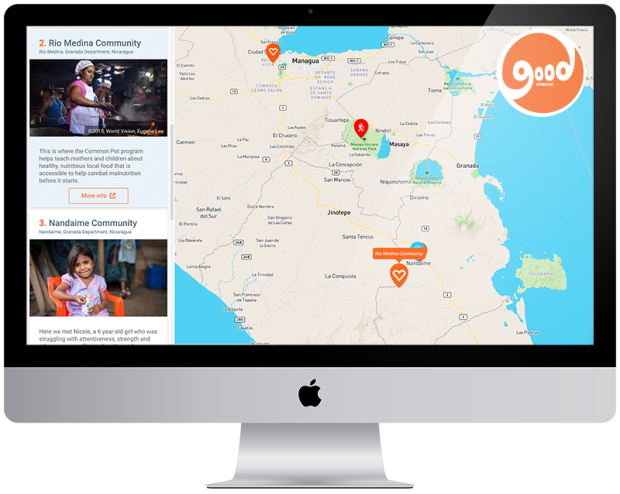 From there, you can follow along through our website and see exactly where your give ends up. Blended with fair-trade cocoa, organic, conflict-free palm fruit oil from Ecuador and small bits of pretzel that go crunch with every bite, helping good spread has never been richer. The banana is IN the jar? With honey and bits of freeze dried banana tucked inside this creamy, organic honey peanut butter, you have everything you need in one place. The magic is in the simplicity. 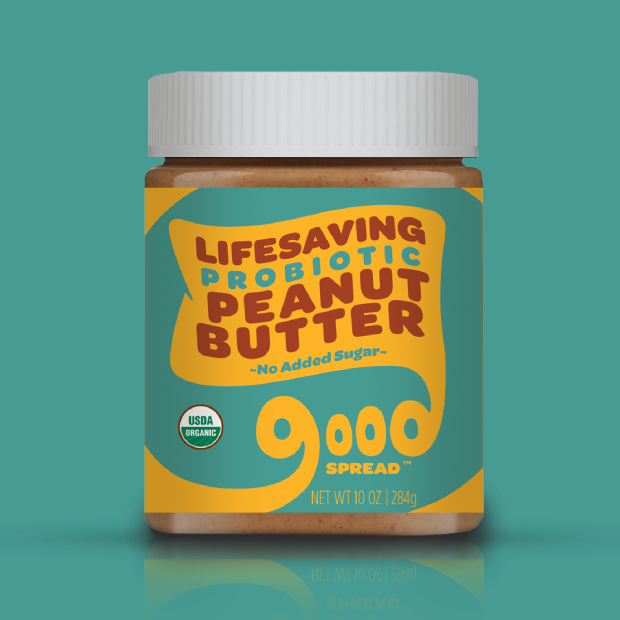 Smooth, creamy, organic peanut butter, conflict-free palm fruit oil, with a dash of salt and a helping of probiotics to bump the protein and keep your tummy happiest. 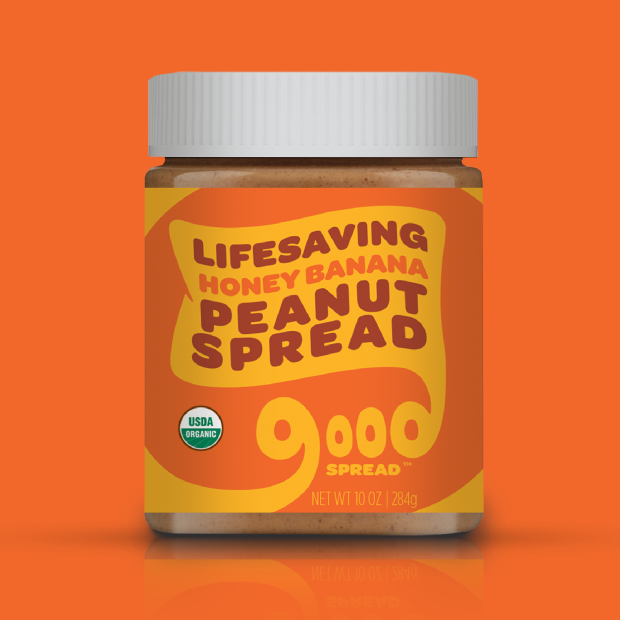 Our original, mouth-watering honey peanut butter with a kick of salt just got a makeover. Still as smooth as ever, delicious as always, organic and totally lifesaving. SOUTH SUDAN AND NORTHERN UGANDA. THE SITUATION. For the last four years, South Sudan has been in a war that escalated over a power struggle and ethnic tensions within the government. More than 1.5 million people have fled the country making it the third largest refugee crisis in the world after Syria and Afghanistan. Nearly 700,000 of those refugees have fled to Northern Uganda and an estimated 60% of refugees are children, many of which are malnourished. This is a gross oversimplification so please check out this article to get started and learn more check out this article. YOUR PURCHASE MATTERS. 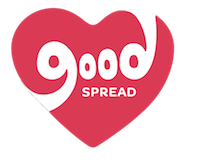 Good Spread has remained briefed on the situation and through your purchases, we were able to get enough RUTF into Northern Uganda over the last 10 months to fully treat about 500 children (50,000 packets). The situation has greatly intensified over the past year. 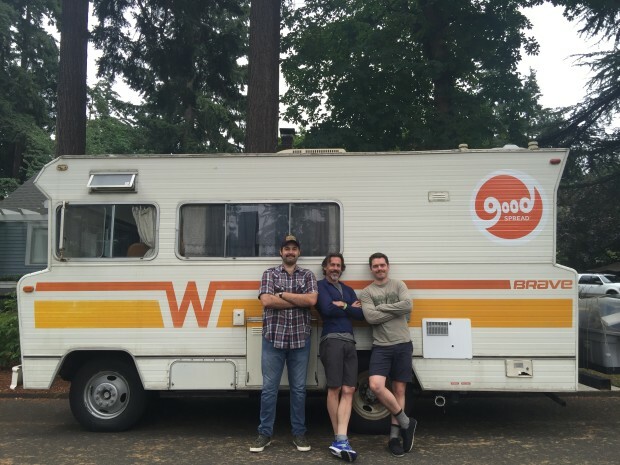 As we approached the release of these new products we knew that our community (YOU!) could do even more. The need in Northern Uganda is so urgent right now and while our 2017 overall sales will have a great impact on the situation over time, we don’t have time. Now is our time and we’re coming to you to help us leverage our new product launch as an opportunity to focus all efforts on the Northern Uganda refugee camps, housing South Sudanese refugee children in desperate need of RUTF. This is what we’re all about. This is how we help good spread. $225: All rewards above, provide THREE full treatments of therapeutic food and we’ll send you a video of the team dancing in your name. Just sayin’. You can choose to send a custom amount and those proceeds will go toward the funding of more therapeutic food. The goal we set for this pre-order will ensure that we can FULLY TREAT 1,000 CHILDREN! YOU DECIDE OUR FUTURE. We’ve heard a lot from you over the years (thanks for the feedback!) and we’ve worked diligently to get these new products to you. Now it’s your chance to vote with your dollar. We’re keeping track of what folks do and don’t like and innovating accordingly. These new flavors are all from your creative minds and for that we thank you! THE PARTNERSHIP. We’ve successfully run two Indiegogo campaigns in the past and it has helped us get to where we are and now we feel like we’re in a good position to partner with you, our original community, to really make an impact this Valentine’s Day and beyond. TREAT 1,000 MALNOURISHED CHILDREN. If we don’t do something now, we miss the opportunity to serve a large number of children who are in need at this time. These are completely preventable deaths that occur by way of famine, war and any number of unforeseen circumstances. Above all, in these moments of sudden need, hesitation and inaction greatly contribute to the crisis. 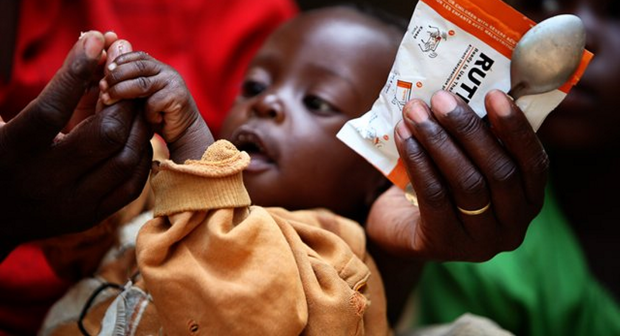 But because of you, we’ve already been able to fully treat over 1,500 children with severe acute malnutrition in the past four years – now let’s make our voice heard and fully treat 1,000 more in Northern Uganda by the end of March. Contribute and/or share this campaign now and help us Spread the Love! We look like idiots. That’s a risk we take daily so we’re over it. 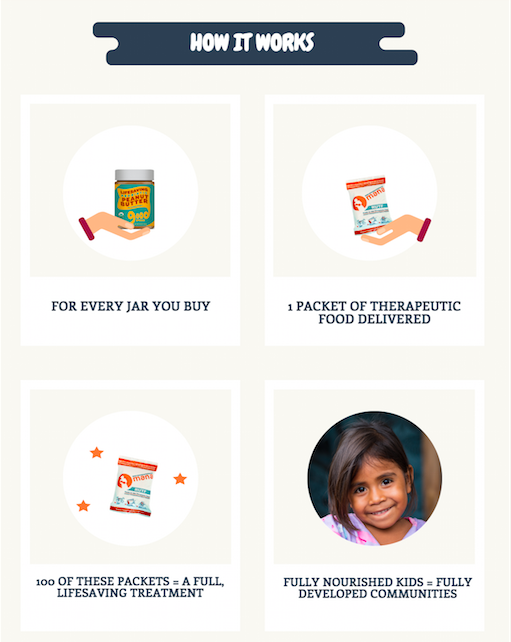 No matter what, we will continue to provide packets of therapeutic food to children around the world for every jar sold. That’s why Good Spread exists but with the current situation, our process won’t be fast enough to catch the many children who are in need right now. This is our greatest challenge with South Sudan. It’s a race against the clock. Again, thank you for believing in and contributing to our new products and continued effort to erase malnutrition from our world. 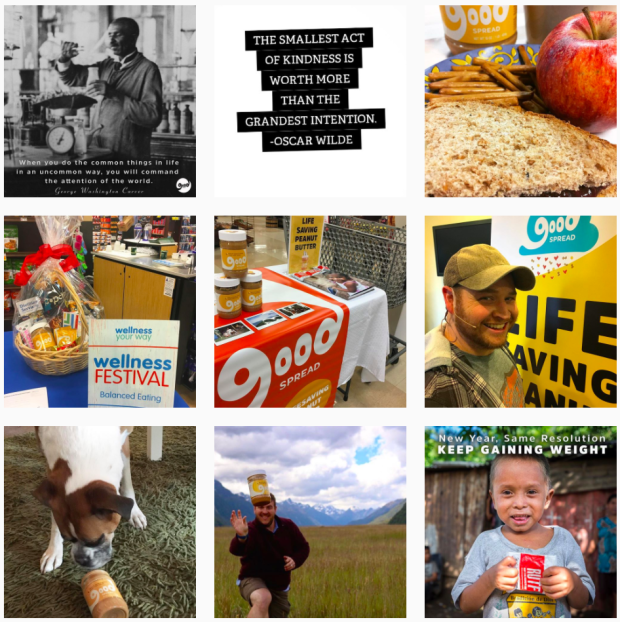 Thank you for helping us SPREAD THE LOVE.